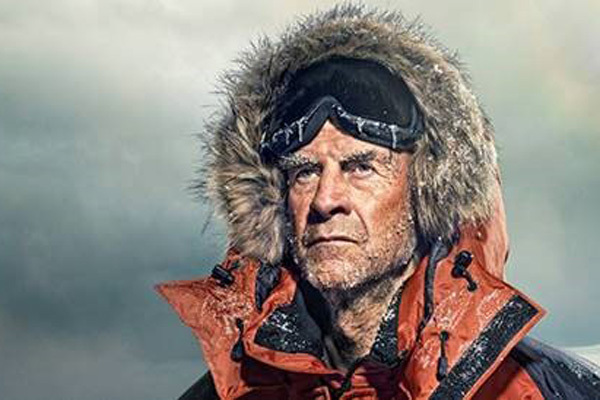 The Arabian Hotel Investment Conference (AHIC) will welcome the legendary Sir Ranulph Fiennes on April 19 as the intrepid explorer completes the stellar line-up of speakers at the annual gathering for the world’s hospitality investment community. Described by the Guinness Book of Records as the “World’s Greatest Living Explorer”, Sir Ranulph is famous for being the first person to reach both the North and South Poles by foot and for completing seven marathons on seven continents (including Antarctica) in seven days – soon after receiving emergency heart surgery. He is also the oldest Briton to conquer Mount Everest, having made it to the summit at the age of 65.